I wrote once – The beauty about beautiful things is… every time we look at it we find something new, something more beautiful, something more meaningful… true beauty is infinitely multifaceted… and vice verse. Somewhat same is true for this city, from every angle there is something to admire. Every view of this city, even if you never lived here, is so repetitively seen in movies and TV shows that there should nothing really be to look at. For example, What possibly can I tell you that you don’t already know about this skyline and iconic buildings?! But… no matter how many times I pass these lanes – it never fails to impress ! its just too irresistible to not click again and again… the majestic beauty of man’s endeavors. 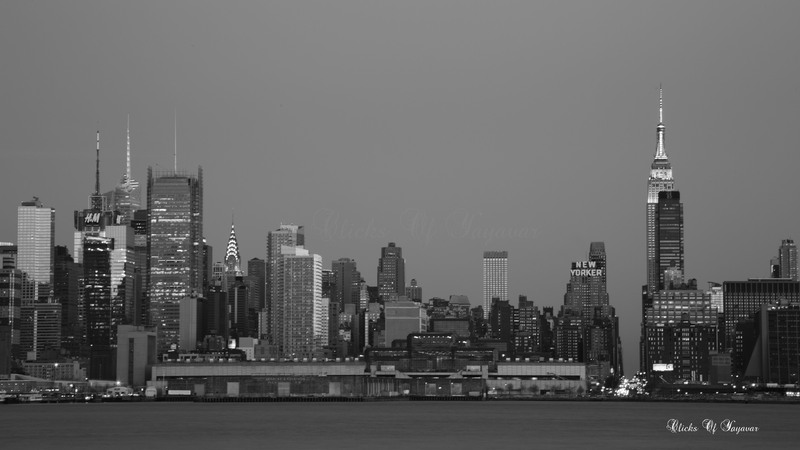 Weehawken is one of those places from where Manhattan skyline looks stunning. This was clicked on a brutal winter evening. ..But one of those evenings when sky is fabulously blue then sun sets with beautiful golden glow and mixed silhouette of lights from iconic buildings. Did you observe the street on right side of image that slices this concrete painting? 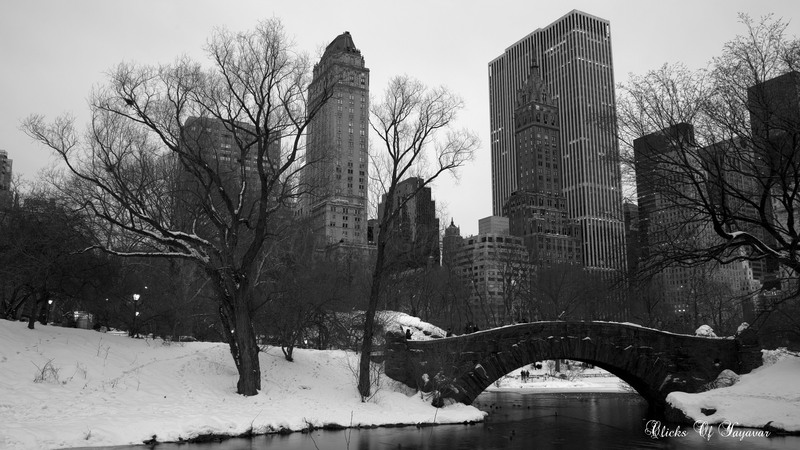 I live in New York, and I was thinking about the lagoon in Central Park, down near Central Park South. … I was wondering where the ducks went when the lagoon got all icy and frozen over. I wondered if some guy came in a truck and took them away to a zoo or something. Or if they just flew away. 24 Feb	This entry was published on February 24, 2014 at 9:57 PM. It’s filed under Manhattan, New York City and tagged Central Park, Central Park ducks, Central park in winters, Holden Caulfield, Hudson, Manhattan, Manhattan Midtown, Manhattan Skyline from Weehawken, New York City, The catcher in the rye, Wehawken. Bookmark the permalink. Follow any comments here with the RSS feed for this post.